Gareth Long - Education: So where are the youngsters? So where are the youngsters? 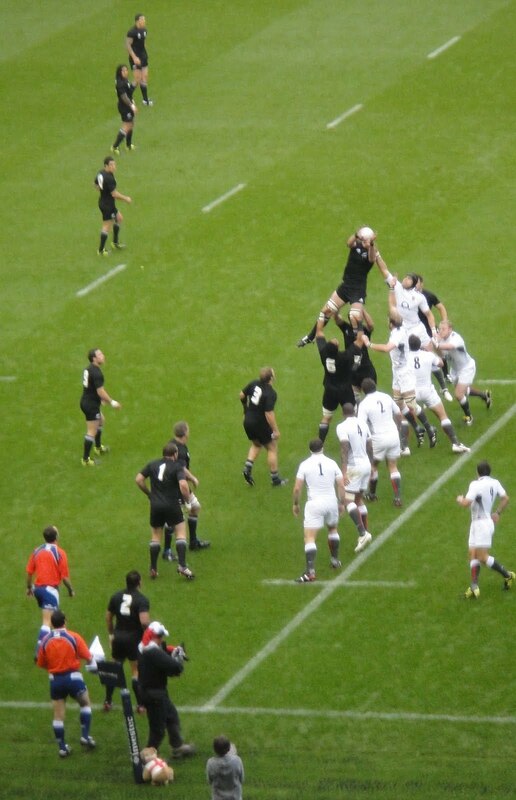 I was fortunate to be asked to go to Twickenham last week to watch England versus the 'All Blacks'. I really enjoyed it, as did the over eighty thousand big crowd, despite England losing. It is a fabulous stadium, everyone can see. I could not help but notice that amongst the large crowd, largely male, there was a noticeable dearth of youngsters. I accept that tickets were expensive, but thousands of youngsters do play rugby every week - seeing the absolute best players in the world is a really exciting and motivating event. Obviously I don't know the circumstances of everyone there, but I just thought it was a real shame that there weren't thousands of aspirational youngsters there, be they male or female. They would have got so much out of the atmosphere there.